Are you considering EBS (Elastic Block Storage) or EFS (Elastic File Storage) for your storage solution? Data is stored in blocks. SAN – Storage Area Network (a network of boxes to store data, where multiple SAN Devices can be connected together to form a cluster). Uses iSCSI or Fibre Channel protocol to get to the storage. Data is organised in directories or files – File Server (the purpose is to store data only). Uses CIFS (Common Internet File System) or NFS (Network File System) to get to the data. Databases EBS – block storage is the preferred type for databases. Need to share files between multiple instances EFS. 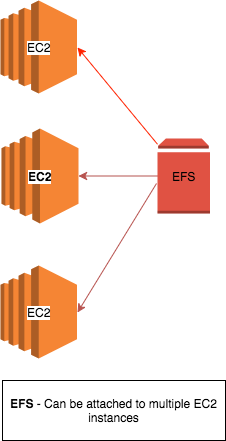 An EFS volume can be attached to multiple EC2 instances. EBS, however, can be attached to only one EC2 instance. 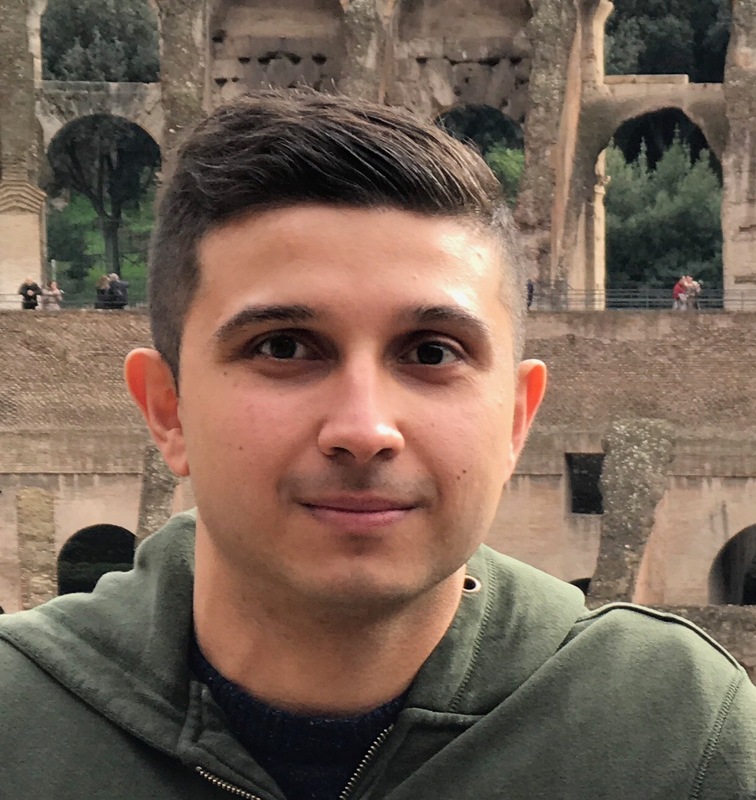 One thing you need to bear in mind is that AWS Elastic Block Storage (EBS) can be attached to a single EC2 instance, whereas AWS Elastic File Storage can be attached to multiple EC2 instances. It’s a good practice to save data on an EBS or EFS to reduce the chance of a failure. In traditional architecture, data is stored on the same server itself. This is a weak design as, if the hosting server fails, the data will be inaccessible. Migration of data will then be difficult.